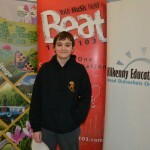 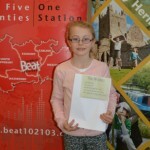 Listen to how Kilkenny schoolchildren perceive their local heritage through a collection of wonderful poems written by the children and performed on BEAT 102-103FM. 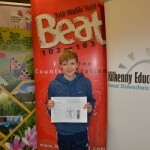 The “My Heritage” poetry programme was created and co-ordinated by Kilkenny Education Centre and the Heritage Office of Kilkenny County Council with co-funding from the Heritage Council. 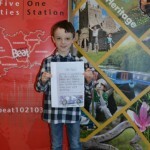 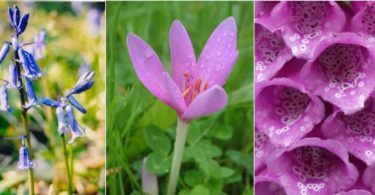 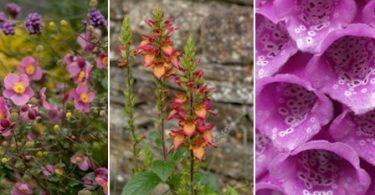 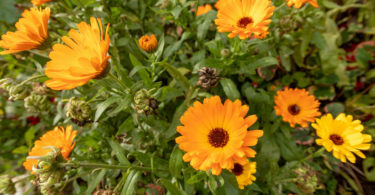 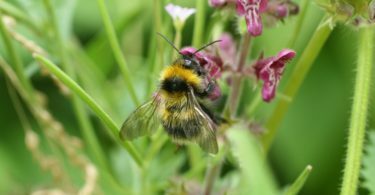 Pupils in primary schools in Counties Kilkenny, Carlow, and Tipperary were invited, with the support of their teachers, to write a poem under one of four different themes (My Nature: My Ancestors: My Waterways and Rivers: My Architecture). 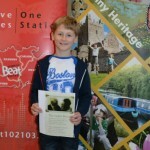 2400 poems were submitted and 71 poems were selected to be included in a beautiful book called “My Heritage”. 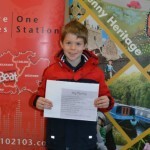 A diverse range of poems from “My Nanny” to “The Cattle Drover and “The Bog River” explore, in the children’s own words what they feel about their local heritage. 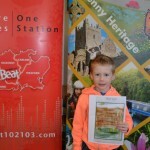 A 2015 Calendar was also produced. 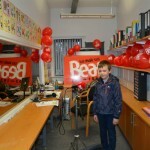 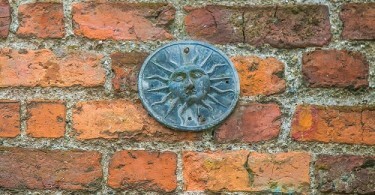 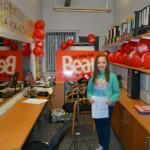 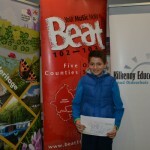 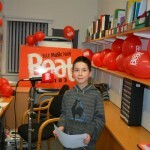 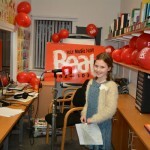 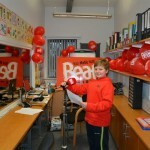 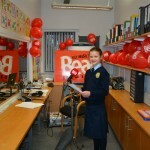 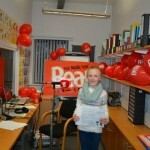 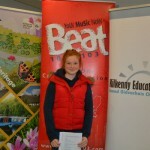 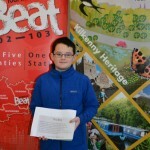 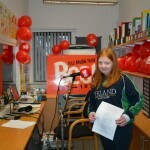 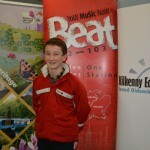 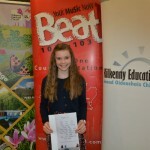 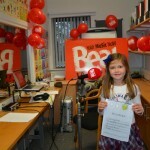 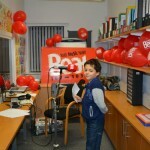 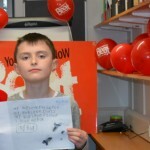 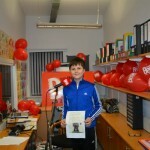 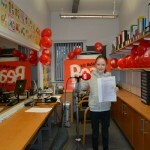 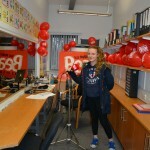 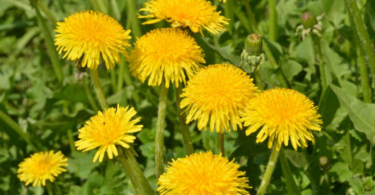 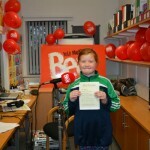 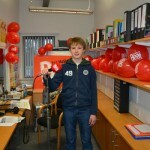 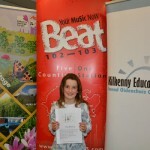 All of the Kilkenny children whose poems were in the publication were invited to record their poem and these were aired on Beat radio in Spring 2016.